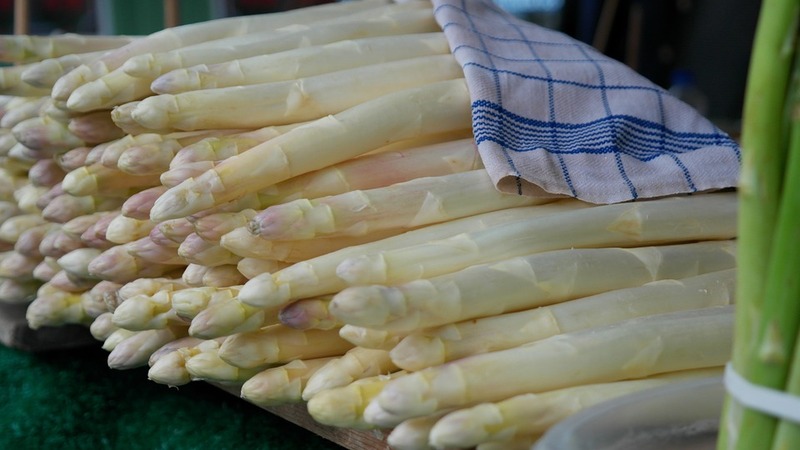 Frédéric has been growing field asparagus for a number of years now. 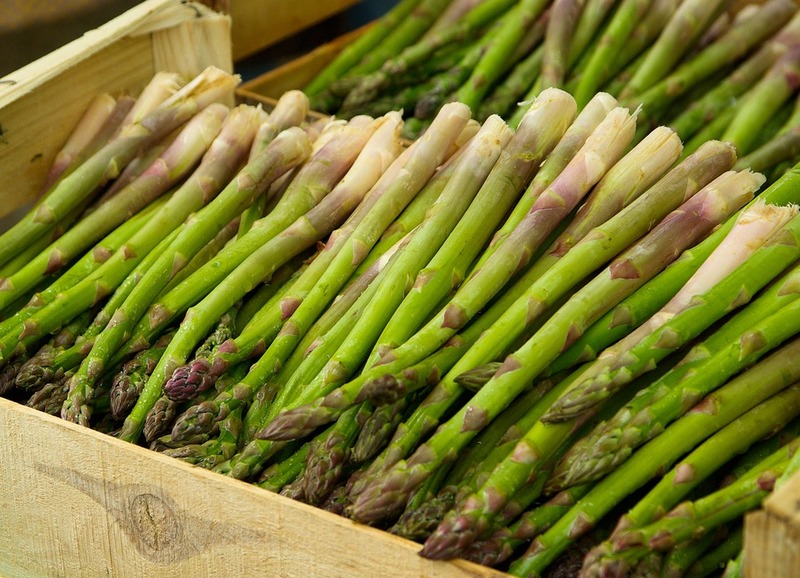 The fresh asparagus season, lasting from the beginning of May to the end of June, when the asparagus is so aromatic and delicate, should not be missed. An informative point of sale adjoining the washing and packaging area is at your service.